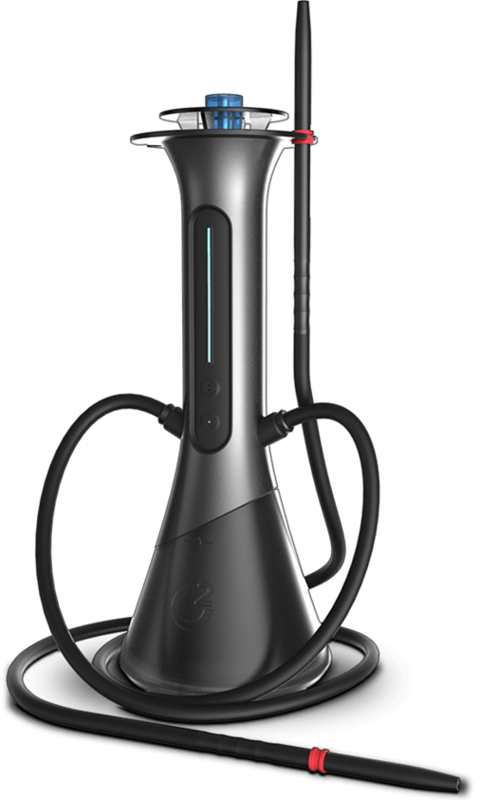 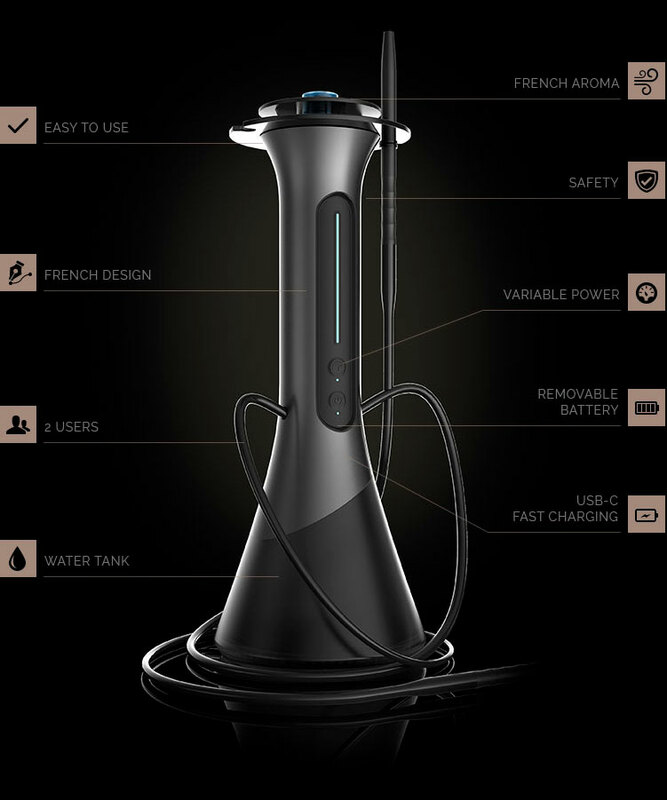 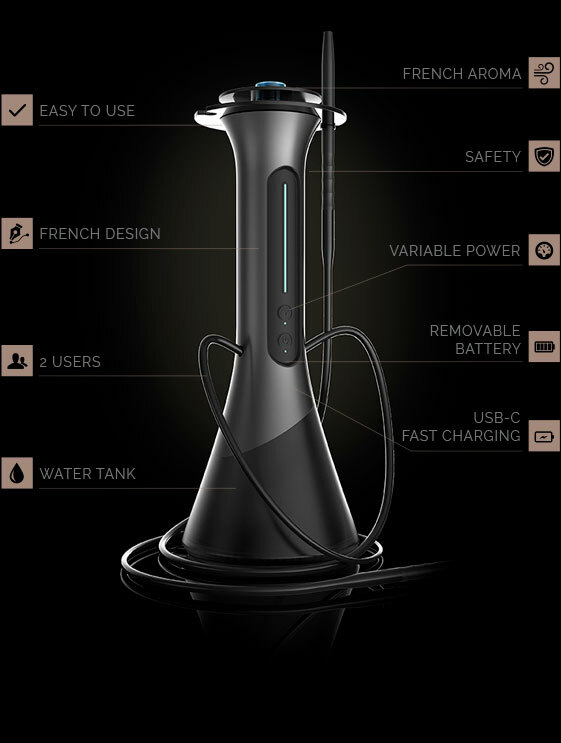 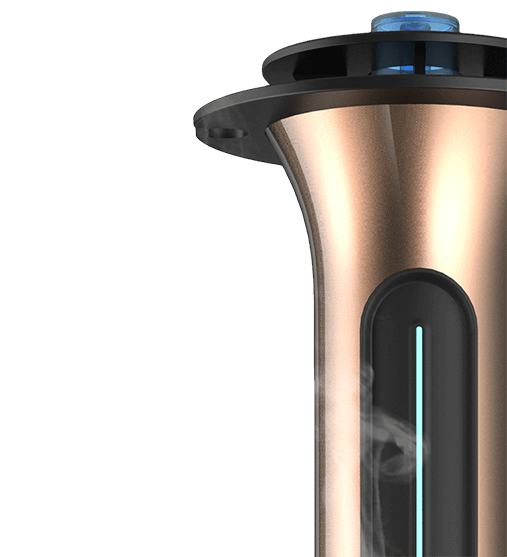 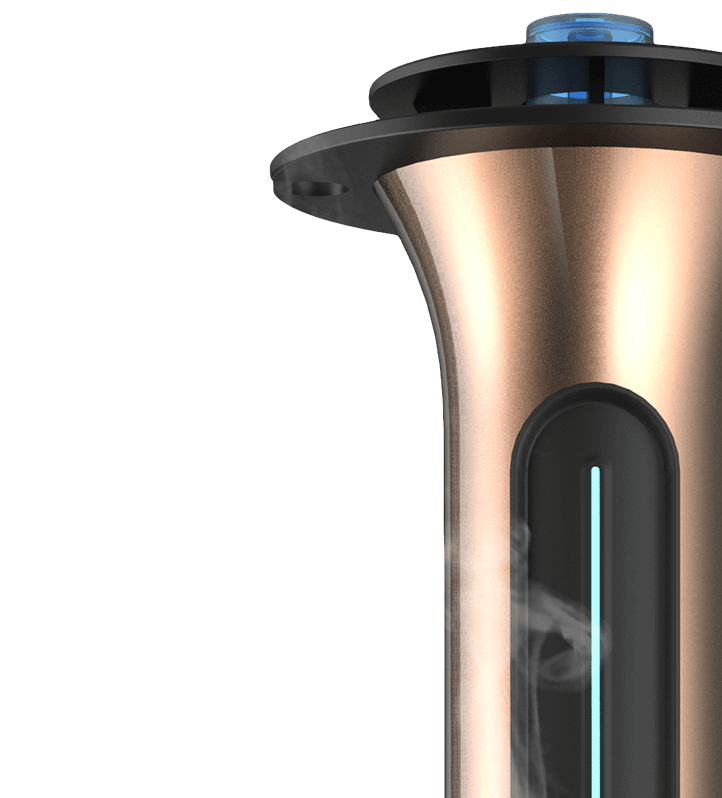 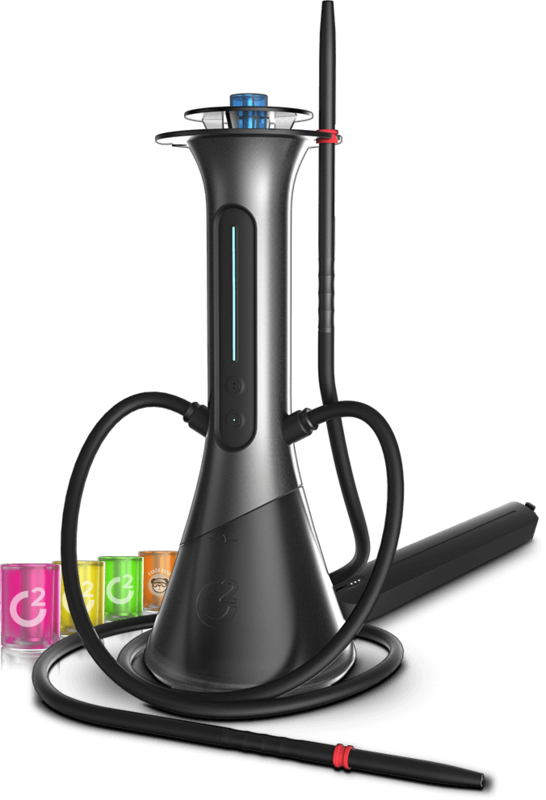 The world’s first electronic shisha device, bringing together outstanding performance and usability. 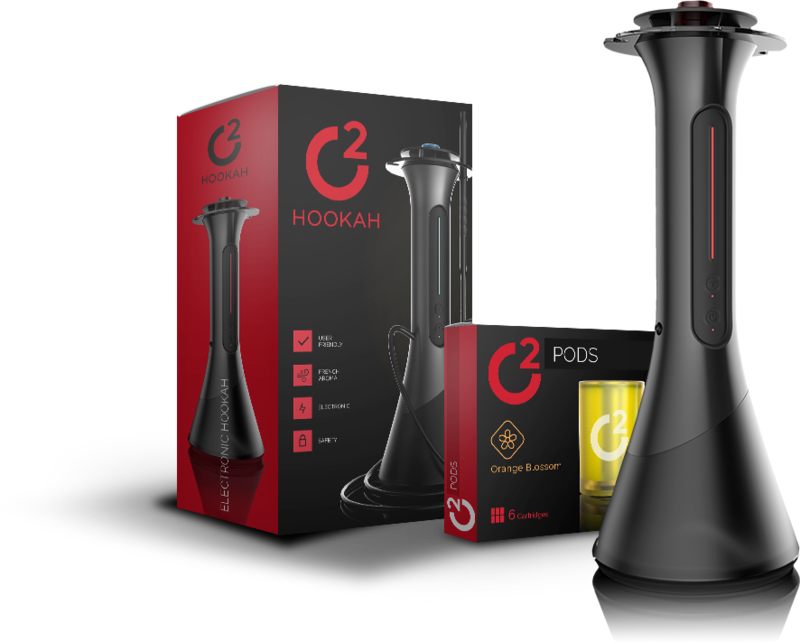 Offering users the same ‘bubbling water’ experience beloved of conventional hookah pipes, the c2 Hookah can support 2 simultaneous users, benefits from variable power control for a fully customisable vaping experience, and uses pre-filled pods for quick, hassle-free refill. 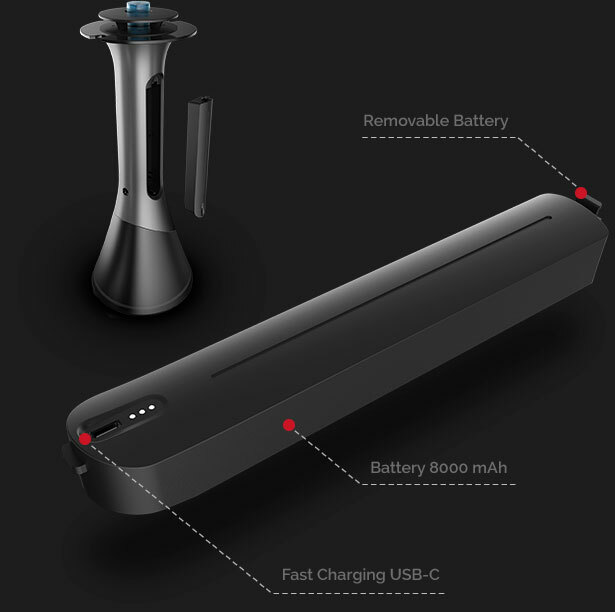 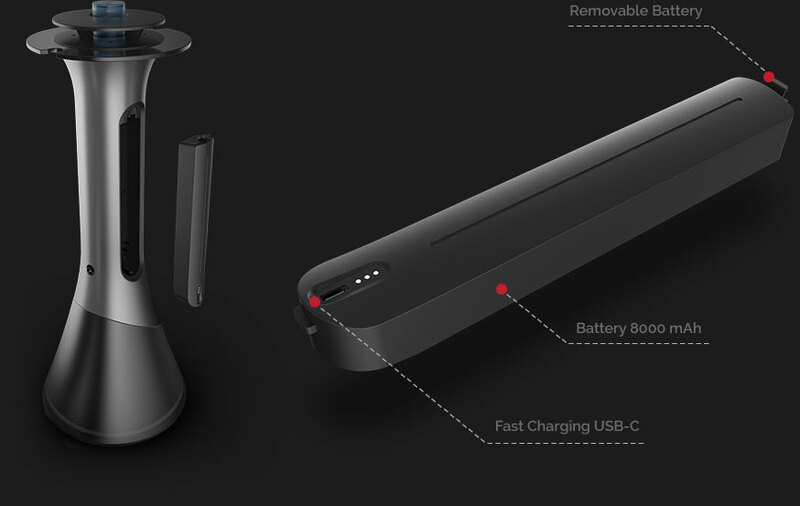 Designed with user-safety as a primary concern, its powerful 8000mah removable battery offers staggeringly fast charging capability thanks to its USB-C connection, and an LED battery life indicator ensures that users can monitor their power levels with ease. 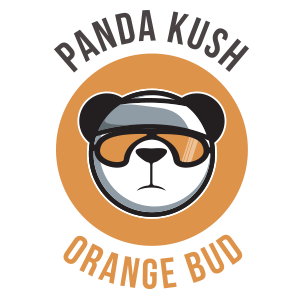 c2 Pods offer a range of unique flavours to delight every type of vaper, covering the classics of Creamy, Fruit and Chewing Gum flavours, and introducing newly-released CBD Panda Kush Pods. 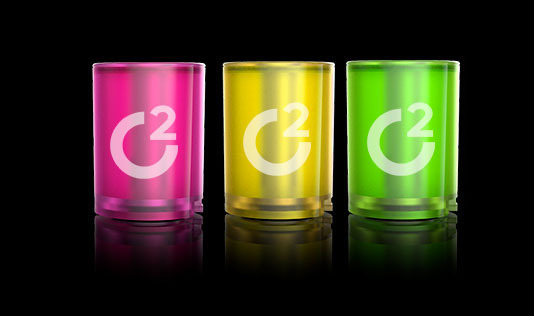 c2 Pods contain no diacetyl, ambrox or acetyl propionyl. 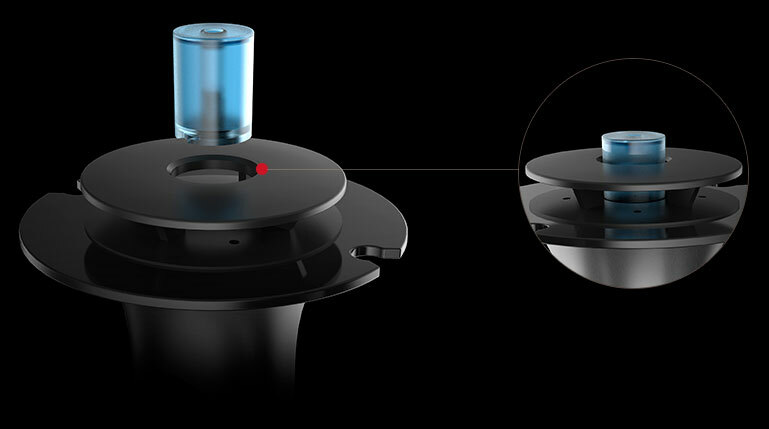 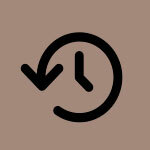 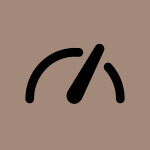 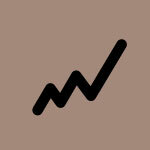 We insist on using solely the finest materials in our liquids to obtain the purest, most premium product for our users. 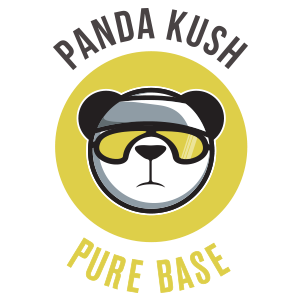 As tastes change we work tirelessly to bring new and exciting flavours to market, so that every personal preference is catered for. 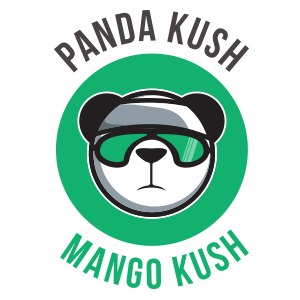 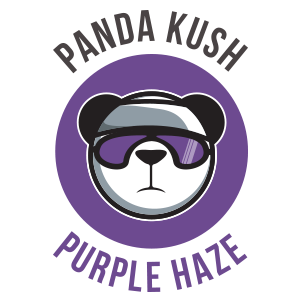 Panda Kush pods represent the very vanguard in CBD vaping. Taking extra-pure American-made CBD as a starting point, we transmit the craftsmanship and know-how of our French laboratory into a range of delicious, innovative e-liquids of the highest purity.